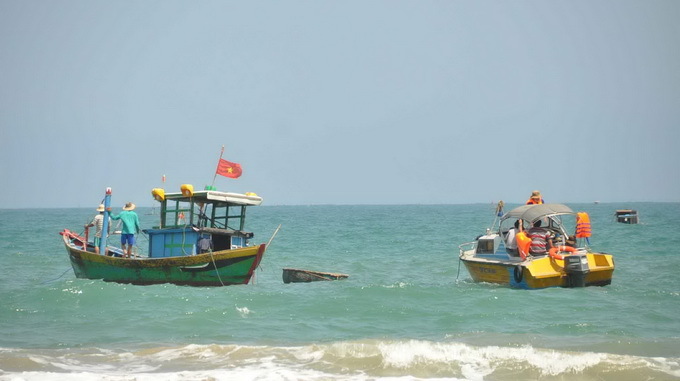 PHU YEN (VNS)— Three men from the Binh Dinh provincial Industry and Trade department have drowned while swimming at a beach in central Phu Yen Province on Saturday morning. Director of Binh Dinh provincial Industry and Trade department, Nguyen Kim Phuong confirmed the deaths with Viet Nam News yesterday, which occurred off Song Cau town. "One man, who was rescued that morning, died as soon as he arrived at Binh Dinh general hospital, while two others have not been found," he said.